Are you ready to participate in the Great Backyard Bird Count from February 15 to 18. It’s one of the premier birding events across the continent and around the world, and you are invited to take part. 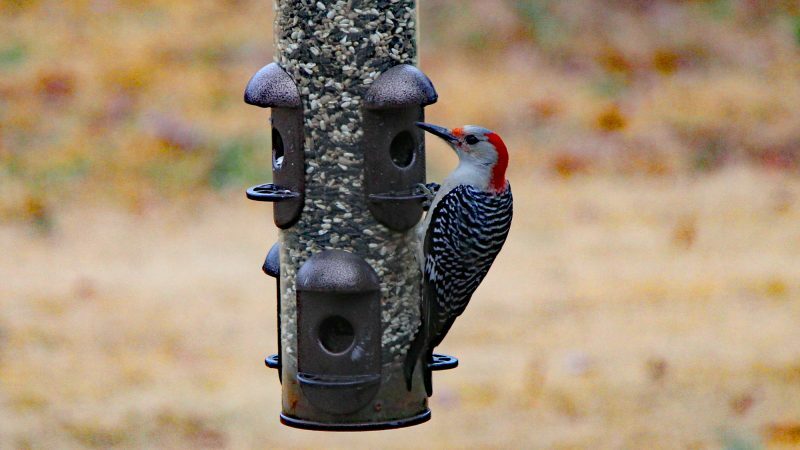 Launched in 1998 by the Cornell Lab of Ornithology and National Audubon Society, and joined by Bird Studies Canada, the Great Backyard Bird Count was the first online citizen-science project to collect data about wild birds and display results in near real-time. Now, more than 160,000 people of all ages and walks of life worldwide join the four-day count each February to create an annual snapshot of the distribution and abundance of birds. It’s easy to participate. For at least 15 minutes on one or more days of the count – February 15-18 – simply tally the numbers and the kinds of birds you see. You can count from any location, anywhere in the world, for as long as you wish. If you’re new to the count, or have not participated since before the 2013 merger with eBird, you create a free online account to enter your checklists. If you already have an account, just use the same login name and password. If you have already participated in another Cornell Lab citizen-science project, you can use your existing login information. In 2018, Great Backyard Bird Count participants in more than 100 countries counted more than 6,400 species of birds on more than 180,000 checklists. That’s amazing in itself, but during the count, you can explore what others are seeing in your area, across the country or around the world. Share your bird photos by entering the photo contest, or enjoy images pouring in from across the globe. You can even add photos and sounds to your checklist. Join the Next Count, on February 15-18; it’s as easy as 1, 2, 3! If you already created an account for the GBBC in the past, or if you’re already registered with eBird or another Cornell Lab citizen-science project, you can use your existing user name and password. Otherwise, create a free GBBC account. Count birds for at least 15 minutes on one or more days of the GBBC. Of course, you can count for longer if you wish! Count birds in as many places and on as many days as you like; one day, two days or all four days. Submit a separate checklist for each new day, for each new location, or for the same location if you count at a different time of day. Estimate the number of individuals of each species you see during your count period. Enter your results on the GBBC website by clicking the “Submit Observations” stab on the home page. You may also download the free eBird Mobile app to enter data on a mobile device. If you already participate in the eBird citizen-science project, please use eBird to submit your sightings during the GBBC. Your checklists will count toward the GBBC. For more information, refer to the official Great Backyard Bird Count website. Richard Simms is a professional journalist and fishing guide in Chattanooga. (See www.ScenicCityFishing.com) He is also a former wildlife officer for TWRA, a book author and a self-proclaimed "River Rat" with a sincere desire for spreading the message about our bountiful natural resources and the people charged with using, or protecting them.